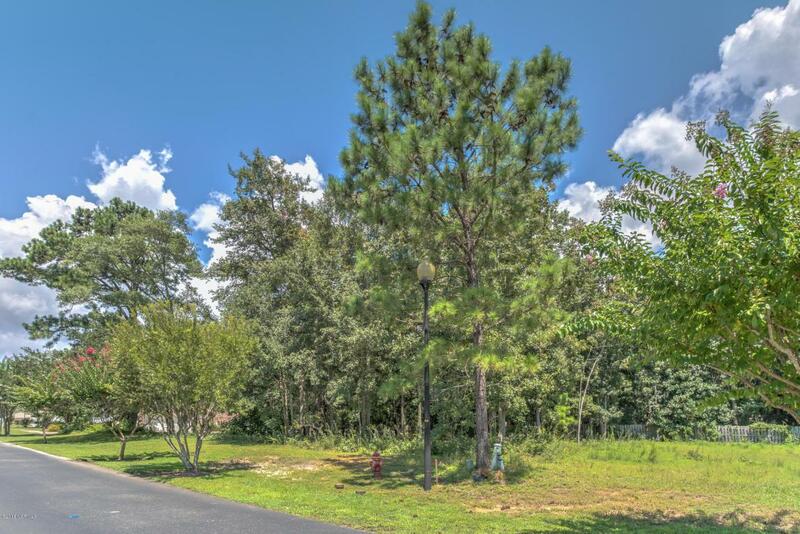 Looking to build your dream home in a water access community? 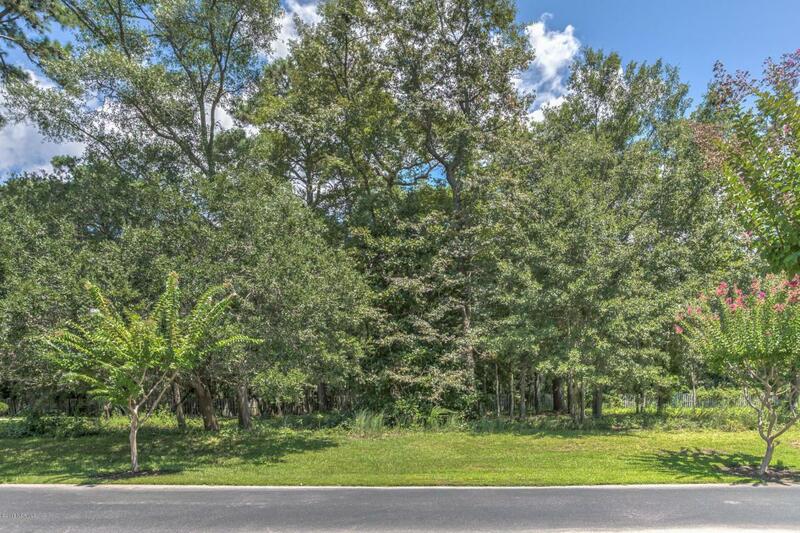 Don't miss out on this .35 acre wooded home site in the desirable community of Intracoastal Watch! One of the most unique water access communities in the area. 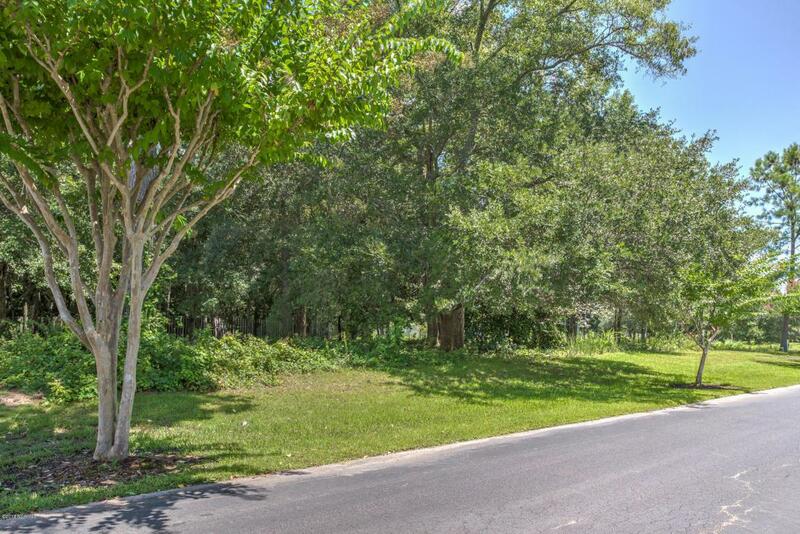 This quaint, well-established community only consists of 19 home sites gives you a sense of community. 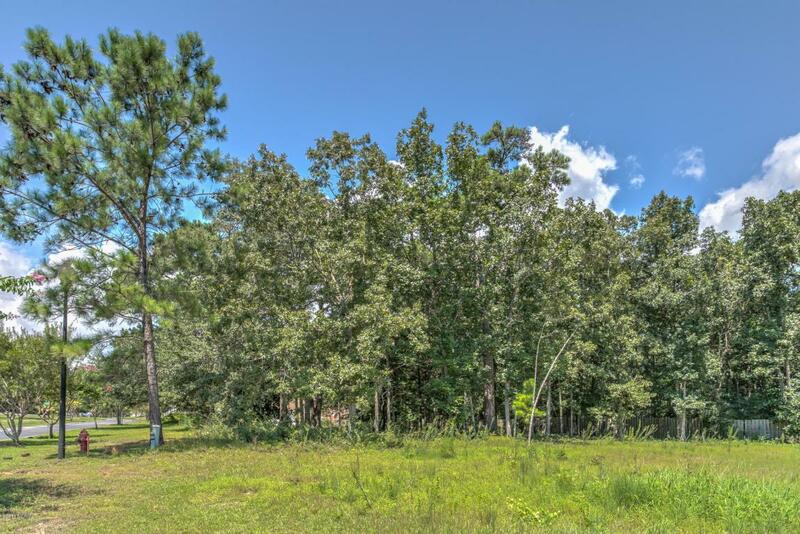 Come build your dream home on one of the last few undeveloped lots left in the community. This great price includes a 28 foot Boat slip membership and assigned use of slip #4 which also includes a boat lift. Enjoy your breezy summer evening fishing off the dock or just relax in the gazebo area a great way to make memories for years to come. Intracoastal Watch offers a community pool, tennis courts and a club house for each home owner's enjoyment. If you have out of townguests please take advantage of the community quest quarters - two bedroom two bath apartment available for rent that is convent and only footsteps from the amenities. Please call today if you have any additional questions or to schedule a private showing, this lot will not last long. Listing provided courtesy of Tracy R Lewchuk of Coldwell Banker Sea Coast Advantage.